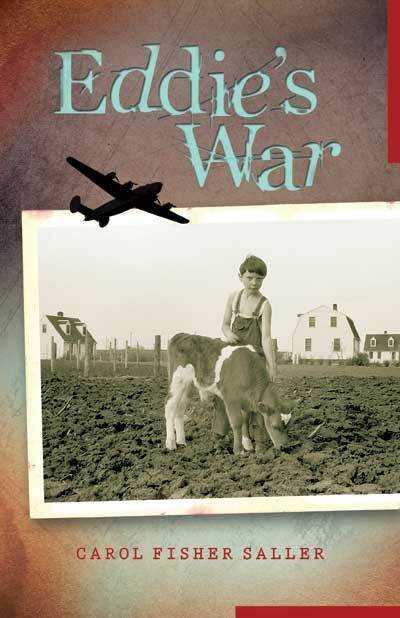 Today is publication day for Eddie’s War , the new book by Carol Saller. Congratulations, Carol! For more about the book, see my review here. And there’s a review in Prime Number Magazine here. And be sure and visit Carol’s website.